The RMS Titanic is unarguably the most famous maritime disaster of all time, but there are many others since it sank some 100 years ago. 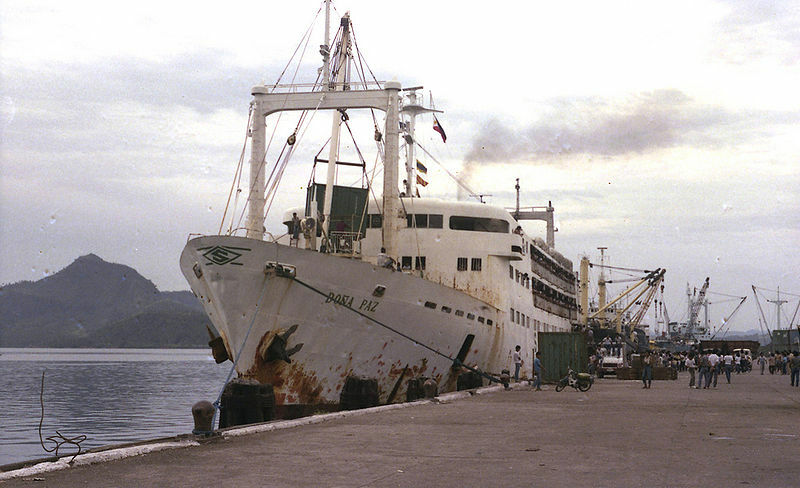 MV Doña Paz (Philippines) – On 20 December 1987, the passenger ferry Doña Paz collided with the oil tanker Vector. The resulting fire and sinking left an estimated 4,341 dead. SS Kiangya (China) – The Kiangya was a passenger steamship that blew up and sank in the mouth of the Huangpu River 50 mi (80 km) south of Shanghai on 4 December 1948. 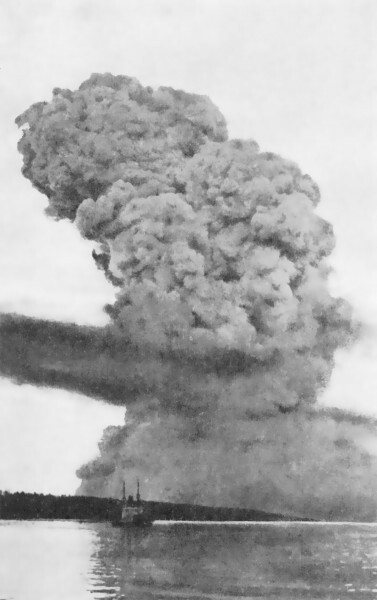 The suspected cause of the explosion was the Kiangya hitting a mine left behind by the Imperial Japanese Navy during World War II. The exact death toll is unknown, however, it is thought that between 2,750 and 3,920 died with 700-1,000 survivors being picked up by other vessels. SS Mont-Blanc and the Halifax Explosion (Canada) – On 6 December 1917, the city of Halifax, Nova Scotia Canada, was devastated by the huge detonation of the French cargo ship Mont-Blanc, which was fully loaded with wartime explosives, after a collision with the Norwegian ship Imo. The collision happened in “The Narrows” section of Halifax Harbour. About 2,000 people were killed by falling debris, fires or collapsing buildings, over 9,000 people were injured, particularly by flying glass. This explosion is still ranked as the largest accidental explosion of conventional weapons to date. 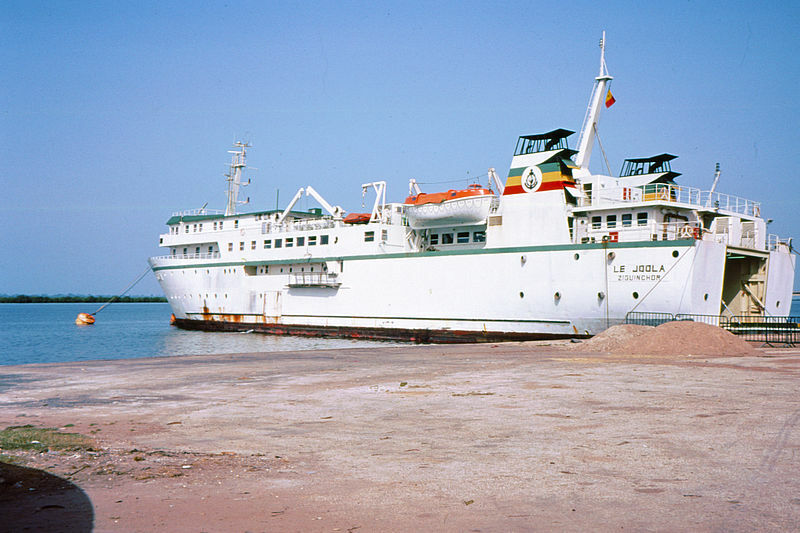 Le Joola (Senegal) – On 26 September 2002, the overloaded ferry Le Joola capsized in rough seas with an estimated death toll of more than 1,800. The SS Sultana was a steamboat that exploded and sank on April 27, 1865, in the greatest maritime disaster in U.S. history. Up to 1,800 of the 2,400 passengers died. 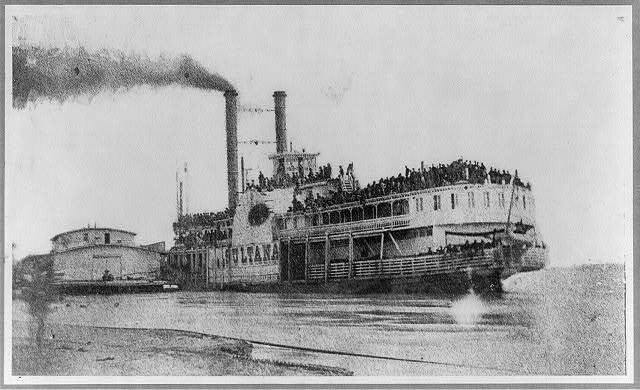 Three of the Sultana’s boilers exploded when the overloaded ship was on the Mississippi River near Memphis, Tennessee. Many of the victims were Union soldiers who had been injured or imprisoned during the Civil War. Tek Sing (China) A junk struck a reef near Indonesia and sank on 6 February 1822, leaving an estimated 1,600 dead. The Scilly naval disaster of 1707 (Great Britain) – On the night of 22 October 1707, a Royal Navy fleet on their way from Gibraltar to Portsmouth sailed through dangerous reefs west of the Isles of Scilly. Four ships (HMS Association, HMS Eagle, HMS Romney and HMS Firebrand) sank. The exact number of sailors killed is unknown. Statements vary between 1,400 and over 2,000. It was later determined that the main cause of the disaster was the navigators‘ inability to calculate their longitude accurately. Toya Maru (Japan) -A Japanese passenger ferry that sank during Typhoon Marie in the Tsugaru Strait between the Japanese islands of Hokkaidō and Honshū on 26 September 1954. It is said that 1,153 people aboard were killed in the accident. However, the exact number of fatalities remains unknown because some victims managed to get on board the ship unticketed and others cancelled their passage just before the incident. 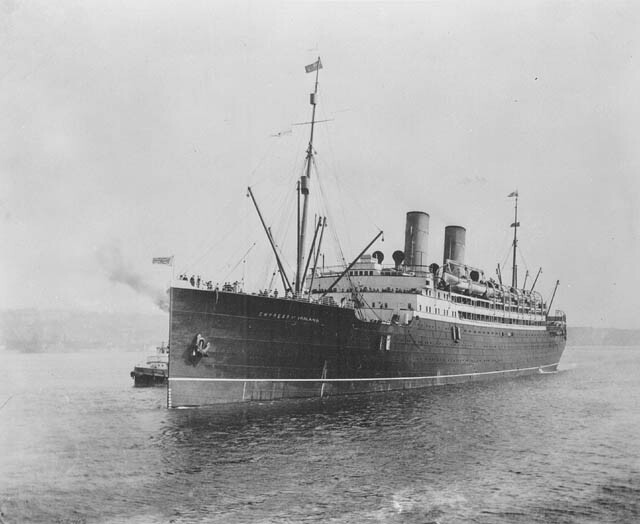 RMS Empress of Ireland (Canada) – On 29 May 1914, the Empress of Ireland sank after colliding with SS Storstad on the Saint Lawrence River claiming 1,012 lives. Al Salam Boccaccio 98 (Egypt) – On 3 February 2006, the ro-ro passenger ferry Al Salam Boccaccio 98 sank in the Red Sea en route from Duba, Saudi Arabia, to Safaga in southern Egypt. The ship was carrying 1,312 passengers and 96 crew members at the time of the disaster. Only 388 persons were saved and over 1,000 were lost. 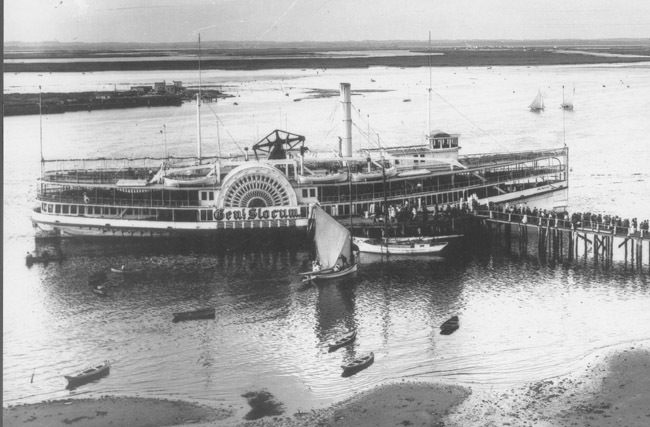 SS General Slocum (United States) – The General Slocum caught fire and sank in New York‘s East River on 15 June 1904. More than 1,000 people died in the accident. 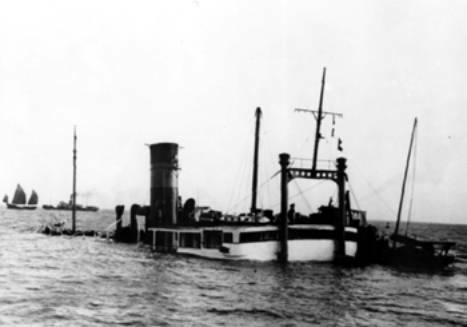 SS Kiche Maru (Japan) – Sank during a typhoon in the Pacific Ocean 22 September 1912. It is estimated that more than 1,000 persons lost their lives. SS Hong Moh (Singapore) – On 3 March 1921, the Hong Moh struck the White Rocks on Lamock Island near Swatow (Shantou) on the southern coast of China. She broke in two and sank with the loss of about 1,000 lives out of the 1,100 aboard. 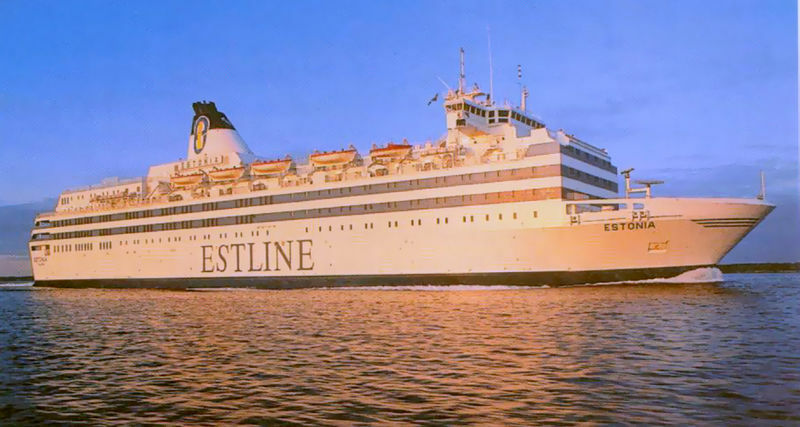 MS Estonia (Estonia) – The MS Estonia sank in heavy seas on 28 September 1994. An investigation claimed that the failure of the bow visor door allowed water from the Baltic Sea to enter the ship. The accident claimed 852 lives. Only 137 survived. 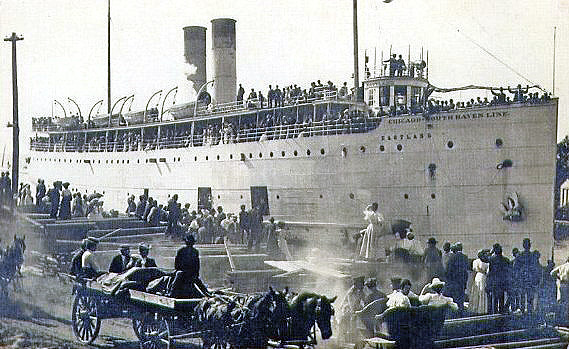 SS Eastland (United States) – On 24 July 1915, while moored to the dock in the Chicago River, the capacity load of passengers shifted to the river side of the ship causing it to roll over, killing 845 passengers and crew. HMS Vanguard – (Great Britain) – Just before midnight on 9 July 1917 at Scapa Flow, HMS Vanguard suffered an explosion, probably caused by an unnoticed stokehold fire heating cordite stored against an adjacent bulkhead in one of the two magazines which served the amidships gun turrets “P” and “Q”. She sank almost instantly, killing an estimated 843 men; there were only two survivors. MV Bukoba (Tanzania) – The overloaded Bukoba sank on 21 May 1996 on Lake Victoria. While the ship’s manifest showed 443 aboard, it is estimated that about 800 people died in the sinking. HMS Royal George – sank while moored at Portsmouth while the ship was being heeled for repairs on the underside on 29 August 1782 with a full crew and a considerable number of visitors on board. The ship heeled too far and began taking water in the gun ports and sank. More than 800 lives were lost including up to 300 women and 60 children as well as the captain.